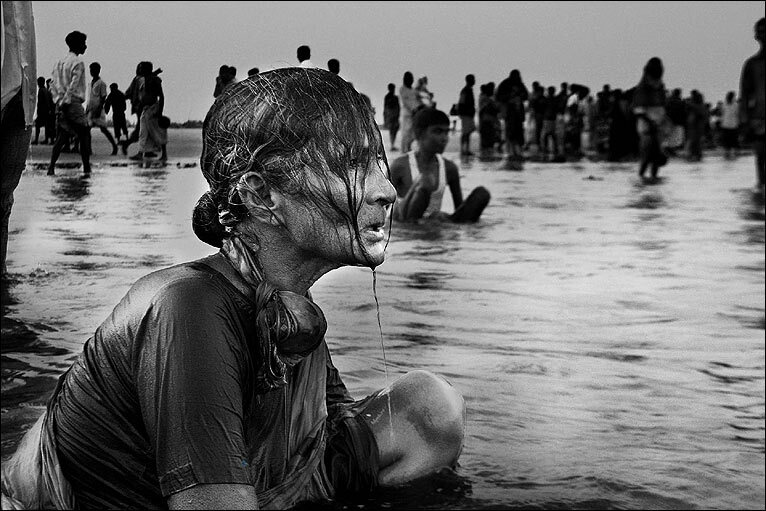 A woman bathing in the river at the Hindu "Rash Mela" festival in the Bay of Bengal. BBC has photos from a contest in Bangladesh up right now. This one was my favorite, but they’re all beautiful. Check them out! ← We only allow extortion to a point.